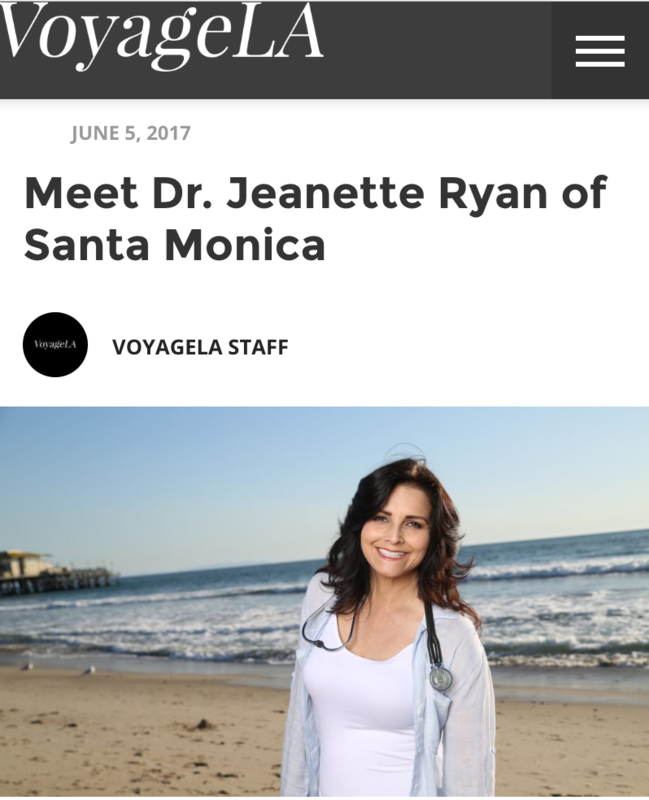 Dr. Ryan was very ill throughout her childhood, suffering from asthma, allergies, eczema, poor elimination, and insomnia. A severe case of cytomegalo-virus and chronic fatigue had her bedridden for months as a young woman. This experience motivated her to find and master Biokinesiology, a form of therapeutic nutrition that enabled her to heal her own body and gain an authentic understanding of how the body heals. Later in life, she experienced severe postpartum depression, adrenal burnout and fibromyalgia. "Having had the experience of being very ill and then healing my own body, together with subsequent studies of human physiology (how the body works) and pathology (disease) in my doctoral program has enabled me to have a deep, body-centered understanding of disease, healing and wellness. I feel that a large part of being healthy is having the resilience to be vibrant even in adverse conditions, like chronic stress and less than optimal food selections. This is dynamic flexibility. The body is innately intelligent. It knows exactly what it needs to regain a vital state of dynamic flexibility. One need only to access this information, interpret it correctly and then apply it consistently with compassion and patience, and voila! Your health will be restored. 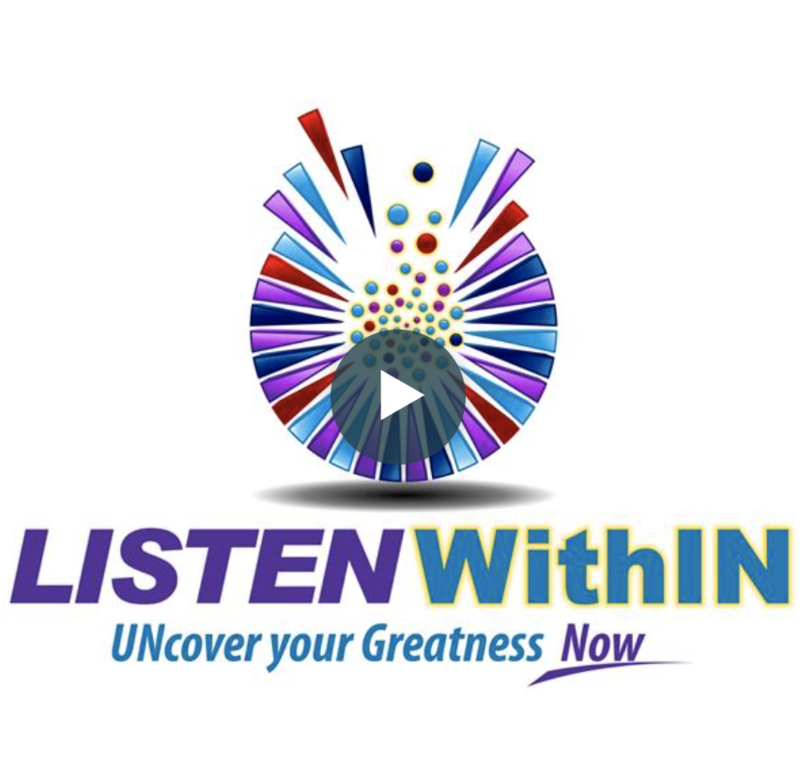 If you sincerely want to be well, this is a method that really works." Dr. Ryan graduated as Class Valedictorian from Cleveland Chiropractic College at Los Angeles in 1994. 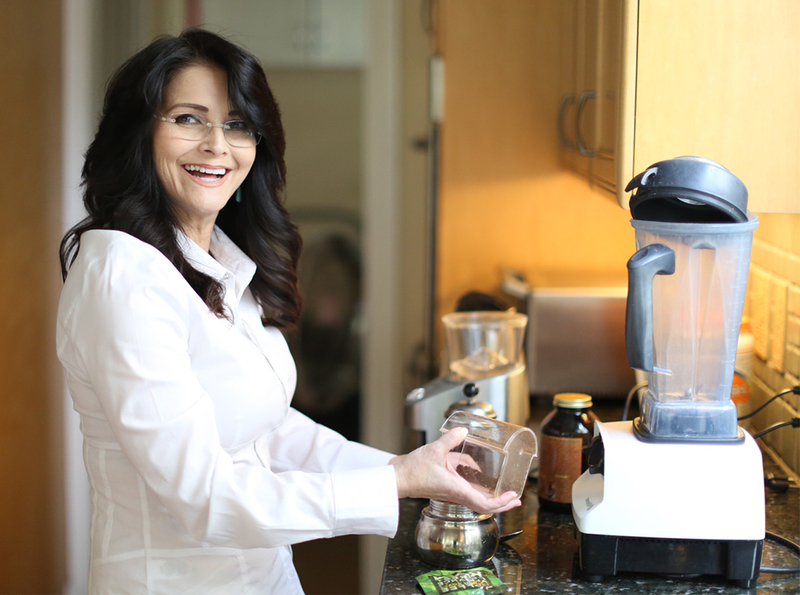 She has been in private practice as a nutritional consultant since 1988. 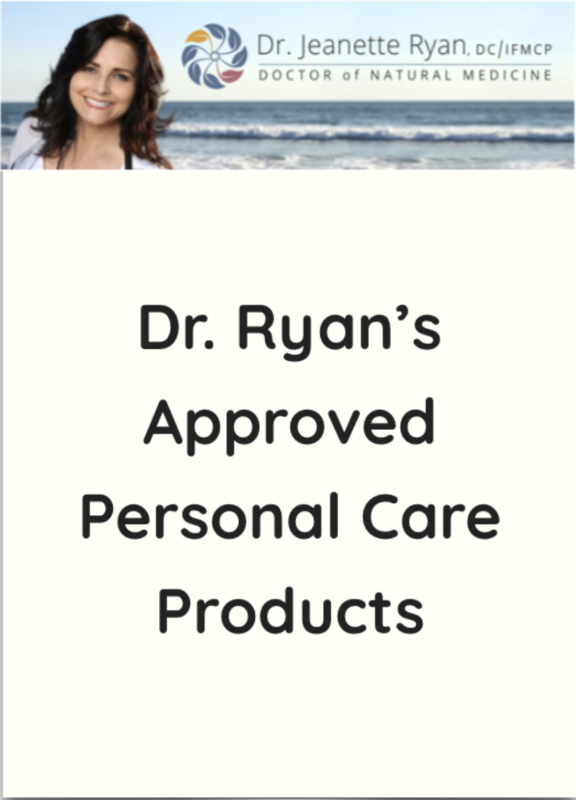 Dr. Ryan has completed post-graduate work in Directional Non-Force Technique Chiropractic, Classical Homeopathy with Ananda Zaren, and completed the Applying Functional Medicine in Clinical Practice course in 2003 with Dr. Jeffrey Bland. She has also completed extensive postgraduate studies of Targeted Amino Acid Therapy for Neurotransmitter Repletion, Functional Endocrinology, and Auto-immune Modulation with Dr. Datis Kharrazian. 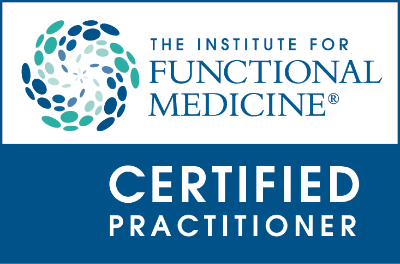 She became a Certified Practitioner by the Institute of Functional Medicine in 2013. Currently she is taking a Diplomate course in Functional Neurology through the International Association of Functional Neurology. Her work is a dynamic synthesis of these disciplines. Her practice of Functional Medicine, Functional Neurology, Natural Hormone Balance, and Natural Neurotransmitter Balance treats the cause of the disease not just the symptoms. She designs an individually customized program for you using her extensive expertise.